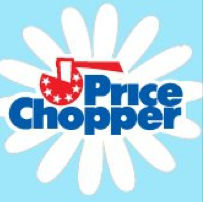 PC Boneless Chicken Breasts or Thighs savings pack - $1.99 lb. Certified Angus Beef Gourmet Burgers - $5.49 lb. Snow Crab Clusters - $6.99 lb. Butcher's Promise Strip Steak twin pack - $5.99 lb. White or Yellow Peaches, Nectarines or Plums - $2.49 lb. PC Provolone Cheese - $4.99 lb. D&W Knockwurst, Bratwurst or Franks - $2.99 lb. D&W Maple Honey or Bacon Lover's Turkey Breast - $7.99 lb.